The Tiverton Casino Revenue is a major opportunity for Tiverton residents to put the town’s financial house in order after many years of poor fiscal management and bad decision making, resulting in a doubling of taxes in ten years and our town government living beyond our means. The casino financials are significant – Tiverton will receive $4 million annually of which approximately $1 million will be from taxes and fees, and $3 million guaranteed from gaming. This total represents approximately 10% of our tax levy – enough to provide significant tax relief for the weary property owners of Tiverton, and enough to begin to deal with financial issues in the town. 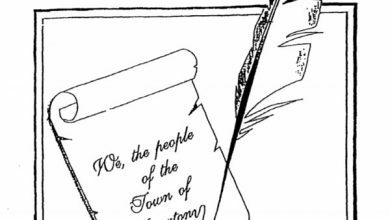 But now we hear that the establishment, some responsible for the past poor management of the town, want to “allocate” the gaming revenue away from the control of the taxpaying voter. 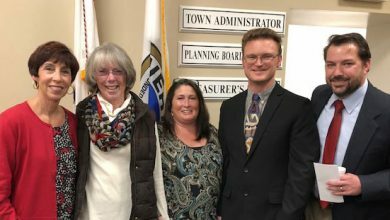 They do not want to include that money into the general fund which allows you the taxpayer to decide on priorities by a town-wide vote in the Financial Town Referendum (FTR). When do we as taxpayers say enough is enough? We have had too many back room deals (Lt. Panell is the latest) and pet project areas to let such a large financial amount of money be subject to the whims and fancies of our Town Council, department managers, and entrenched interest groups. In letting the collective judgment of our Tiverton taxpaying voters decide how to spend this annual revenue all will have a say in how to best utilize this money for much needed tax relief, for our seniors, for our young couples eking out a living, and for our long-time residents. 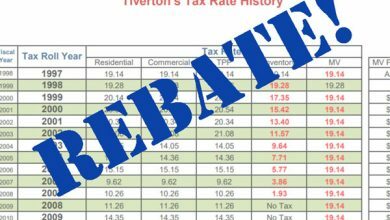 For the first time in a generation, Tiverton will have a revenue total which can satisfy our legitimate needs, and provide significant tax relief. Then maybe we can return to civil discussion between our neighbors, friends and associates who can stop fighting about the distribution of lean resources. Then maybe there will be no more leaking roofs, poorly maintained public buildings, pot holed roads, old vehicles, and excessive debt. I urge you to vote for TTA supported candidates (Justin La Croix, Nancy Driggs, Jeffery Caron, Richard Rom, Robert Coulter, Raymond Fougere, Stephan Clarke, William Lopes, and Donna Cook). Each of them offers a unique perspective which forms a well-rounded and highly skilled slate. Each has taken a pledge to 1) Protect your FTR 2) Protect the Casino Revenue and 3) Update and Improve the Charter with the input of others. See their qualifications at http://tivertontaxpayersassociation.org/crc2017/.